Nichola joined the Employment Practice in March 2016 and became a Partner in June 2018. Nichola advises employers and employees on a wide range of matters both contentious and non-contentious. She has considerable experience of advising employers in respect of day to day matters such as disciplinary processes, grievances and redundancy/restructure as well as in respect of more complex issues such the enforcement of restrictive covenants and the effect of TUPE. 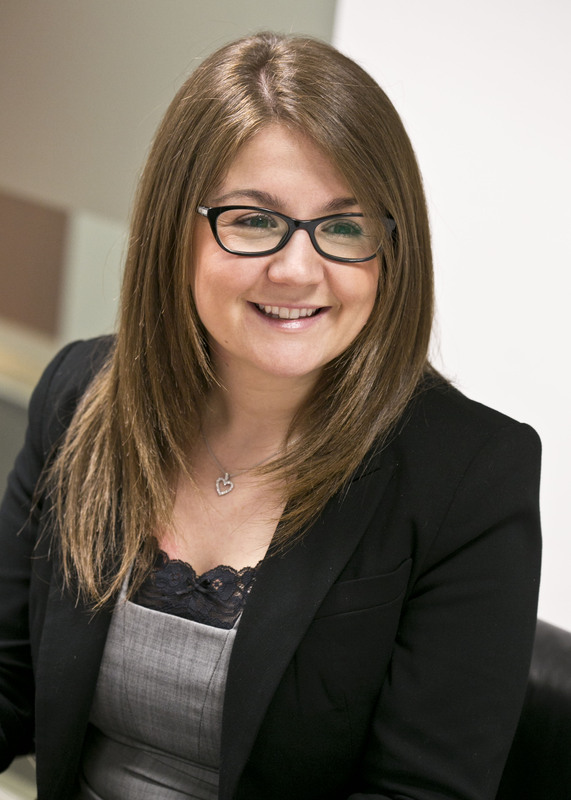 Nichola also advises senior individuals on exit strategies and negotiates severance packages. As part of her non-contentious case load, Nichola has experience of drafting bespoke documentation for a wide range of businesses including contracts of employment, handbooks and Settlement Agreements. Nichola’s contentious case load includes a variety of litigation across the Employment Tribunal, Employment Appeal Tribunal, Court of Appeal and Supreme Court. She has particular experience of defending claims relating to discrimination, whistleblowing and TUPE. Nichola also has experience of conducting Tribunal advocacy. Nichola has provided in house training to clients as well as external training to HR practitioners. Advising a corporate client in respect of an exit strategy for the removal of a director shareholder with over twenty years’ service. Successfully representing a charity client in respect of its defence of whistleblowing and disability discrimination claims. Advising a corporate client on an employee’s breach of restrictive covenants and theft of confidential information.